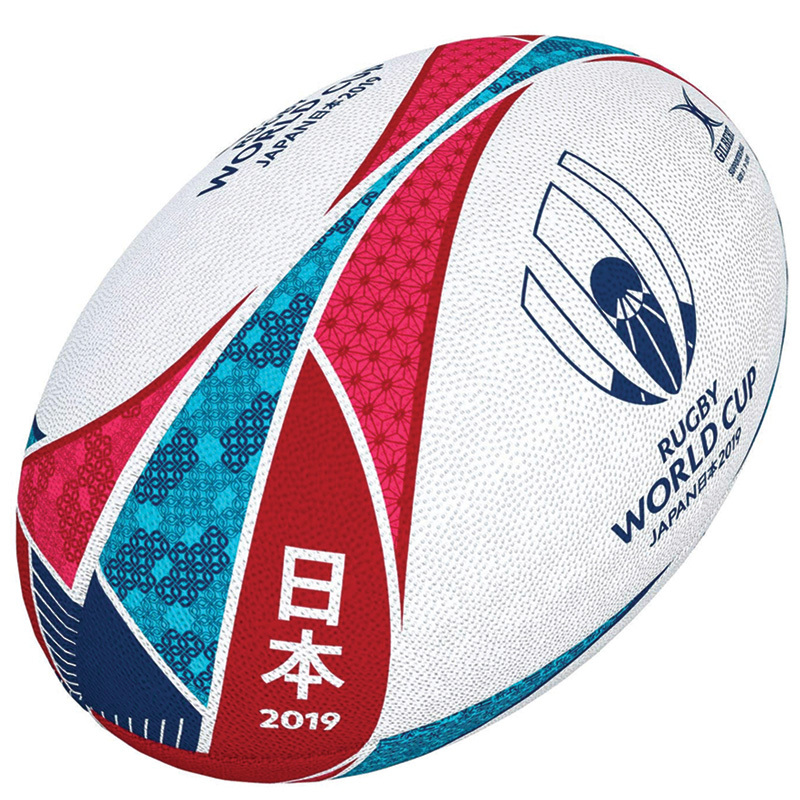 Gilbert has been chosen as the official ball supplier for the Rugby World Cup 2019. Between 20th September and 2nd November 2019 the world's twenty best rugby playing nations will compete in Japan for rugby's ultimate prize. Official Rugby World Cup 2019 Supporter Ball. Each ball is made with 2 ply polycotton backing material and features a standard grip; a grippy rubber compound surface and a synthetic latex bladder for excellent air retention.